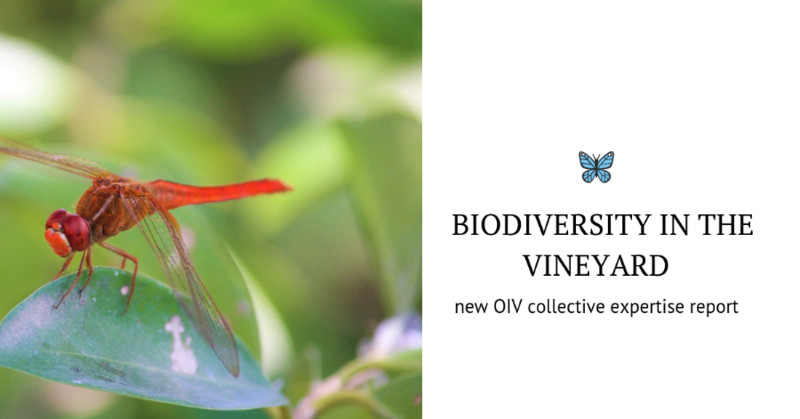 Why enhancement of biodiversity and on what extent is beneficial for the vineyard? Identify and illustrate how these interactions can be used for the benefit of the vineyard. This document has been drafted in the framework of Commission Viticulture (ENVIRO group: «Sustainable development and climate change») and may be consulted here.